The world’s oldest known spider named Number 16 died at the age of 43. She died after being stung by a wasp. 2. Yoda, the world's oldest mouse, was just over 4 years old, the equivalent of about 136 in human years, and lived in quiet seclusion with his cage mate, Princess Leia, in a pathogen-free rest home for geriatric mice. 3. The world's oldest cat named Creme Puff died at the age of 38. She was born in 1967 and died in 2005. 4. Patrick the Wombat was the world’s oldest wombat at 32 years and died a virgin. He had a Tinder profile and rode around in a wheelbarrow. 5. The world's oldest known alligator named Muja lives in the Belgrade Zoo and survived World War 2, during which the Zoo was almost completely destroyed, and the NATO bombing of Yugoslavia in 1999. 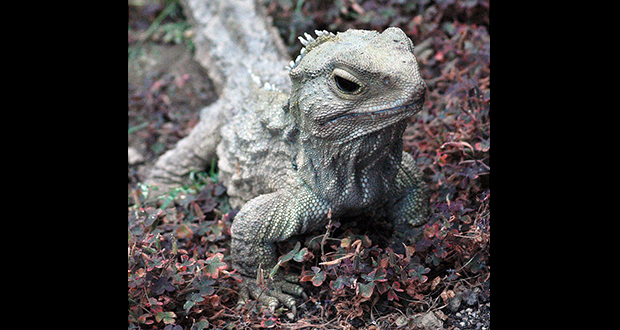 The tuatara, a lizard-like reptile native to New Zealand, can live well over 100 years. Henry, a tuatara at the Southland Museum in New Zealand, mated for the first time at the estimated age of 111 years in 2009 with an 80-year-old female and fathered 11 baby tuatara. 7. Debby, the polar bear, an inhabitant of the Assiniboine Park Zoo in Winnipeg, Canada, was the oldest polar bear and third-oldest bear species on record when she died in 2008, at the age of 42 years. 8. The longest living animal in the world is a deep-sea sponge called the Hexactinellid (Glass) Sponge from the Monorhaphis chuni species. It is estimated to be around 11,000 years old. 9. An orca named Granny is estimated by some whale researchers to be 104 years old. It had been captured with the rest of her pod in 1967 but was too old at that time for a marine mammal park, so was released. In 1967, Granny was estimated to have been born in 1911. 10. A Sumatran orangutan named Nonja died at the age of 55 in December 2007. She was claimed to be the oldest-living orangutan of her species. Snooty, the world's oldest captive manatee lived at the South Florida Aquarium almost all his life. On his birthday, a cake of fruit and vegetables was made for him while the visitors sang him Happy Birthday. He died in 2017 at the age of 69. 12. The oldest bat ever recorded was a Brandt's bat which was discovered in a cave in Siberia that had been banded in 1964, making the bat at least 41 years old. 13. One of the world’s oldest animal (excluding primitive metazoans) was “Ming” the clam at 507 years old. Unfortunately, Ming died when the scientists opened it up to count the growth rings. 14. The oldest bear on record was a European brown bear named Andreas living in the Arcturos Bear Sanctuary in northern Greece. He was at least 50 years old at the time of his death. 15. An Asian elephant named Lin Wang was the oldest elephant in the Taipei Zoo. He was born on January 18, 1917, and died on February 26, 2003, at 86 years, surpassing the previous record of 84. Normally, elephants live up to 50 years, while their maximum lifespan is generally estimated at 70. 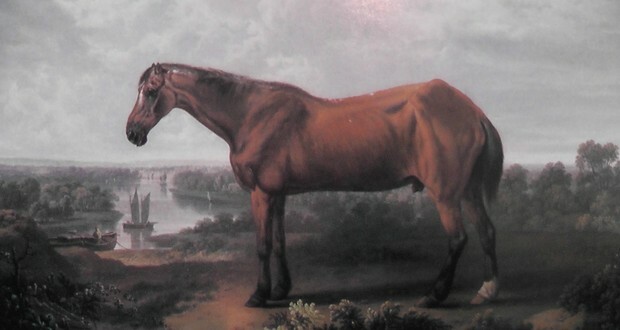 The oldest living horse on record was named Old Billy. Bill was allegedly born in the year 1760 in London, England. Bill died in 1822 at the age of 62 years. 17. A wild-born black rhino named Elly was the oldest in North America at an estimated 45 years of age and resided in California's San Francisco Zoo from April 1974 until passing in May 2017. 18. Jonathan the tortoise is 187 years of age is the oldest known living terrestrial animal in the world. Jonathan resides on the island of Saint Helena in the South Atlantic Ocean. He is now blind from cataracts, has lost his sense of smell, but has retained excellent hearing. When he was born George Washington had only been dead 33 years and Abraham Lincoln was 22 years old. 19. Adwaita, the turtle, was born before Mozart, before the French Revolution, and his death was announced by CNN. His estimated age was just over 250 years. He died in 2006. 20. Greater, who lived to be at least 83, was the world's oldest greater flamingo. In 2008, the almost blind bird was attacked and beaten by four teenagers. It was euthanized six years later because of arthritis. A radiated tortoise named Tu'i Malila died at an age of 188 years in May 1965, at the time the oldest verified vertebrate. This tortoise was born in 1777. 22. A female Laysan albatross named Wisdom which was born in 1951 successfully laid an egg at Midway Atoll in December 2016, at the age of 66. As of 2018, she is the oldest known wild bird in the world. 23. An Australian kelpie called Maggie is thought to be the world's oldest dog, she lived to almost 30 years of age on a dairy farm in Victoria, Australia. 24. 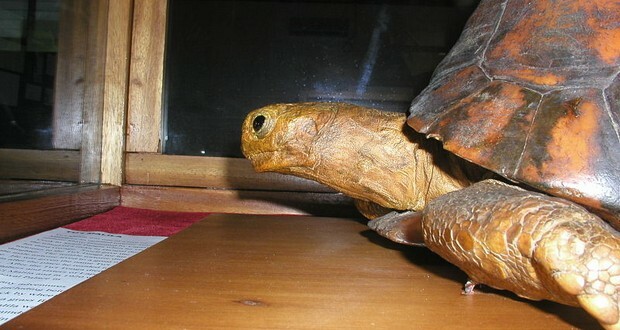 A spur-thighed tortoise named Timothy born in Turkey died at an age of 165 years on 3 April 2004 in the UK. She was so old in fact she served as the mascot to the HMS Queen during the Crimean War. 25. An Australian-born Major Mitchell's cockatoo named Cookie, (born on June 30, 1933) resident at Brookfield Zoo, Illinois, was the oldest member of his species in captivity and died in August 2016 at a verified age of 83.